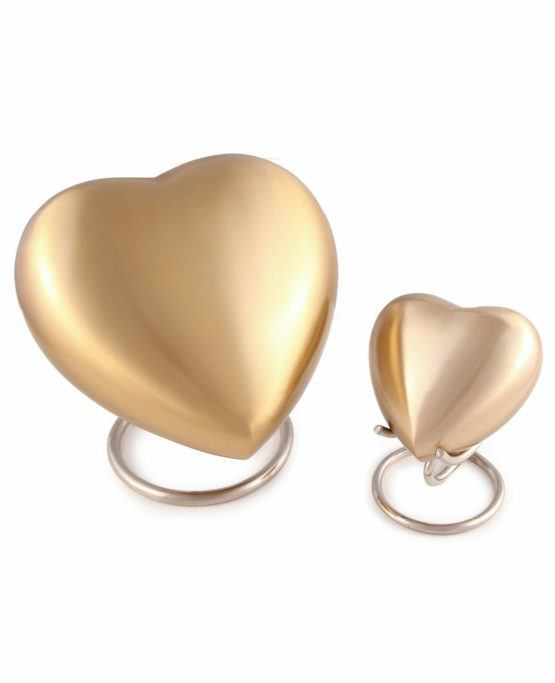 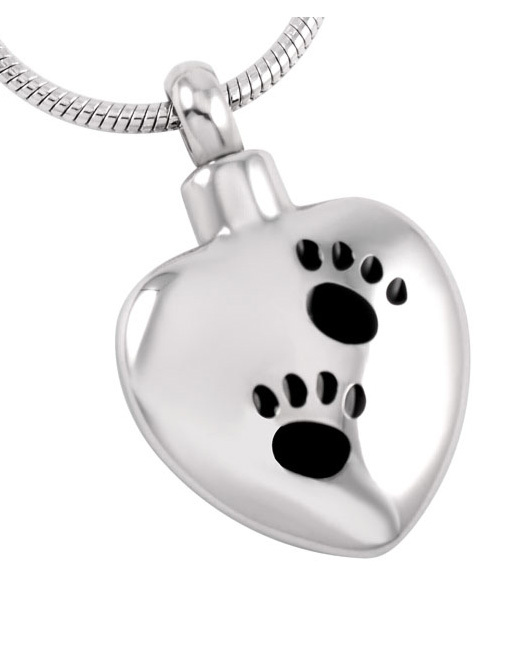 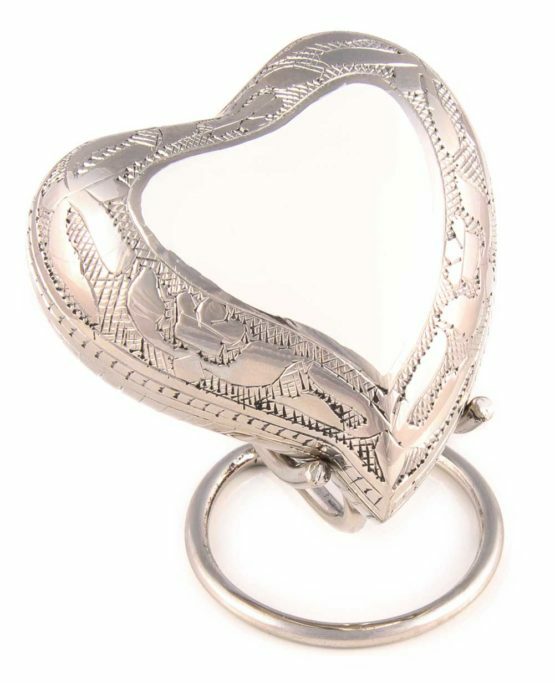 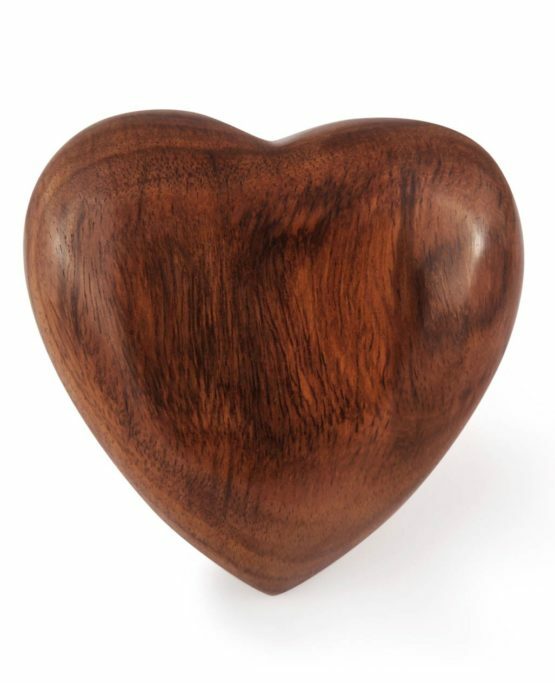 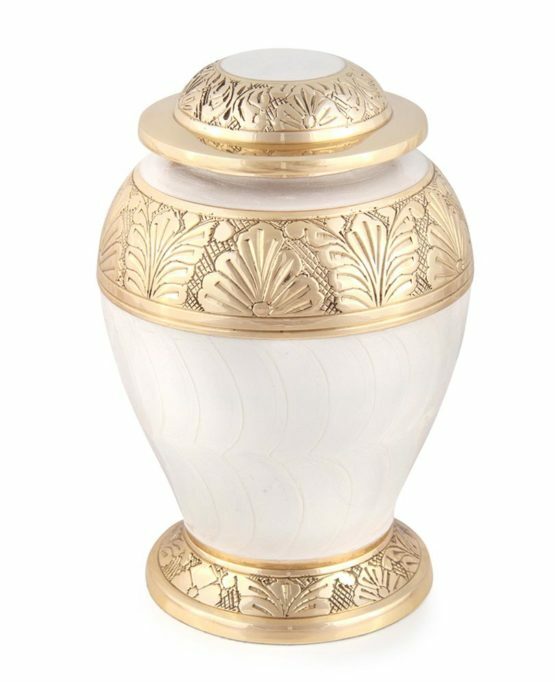 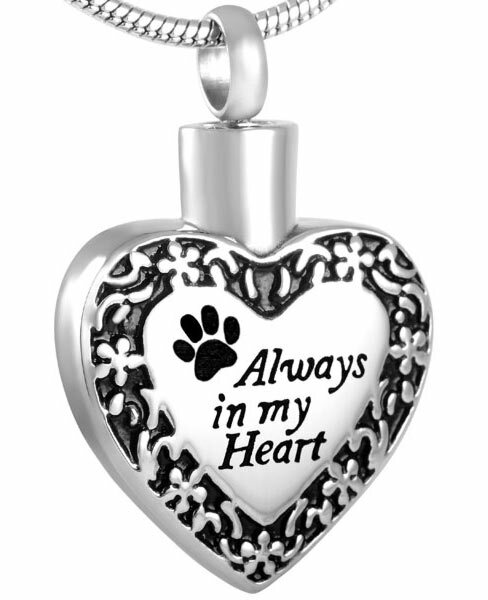 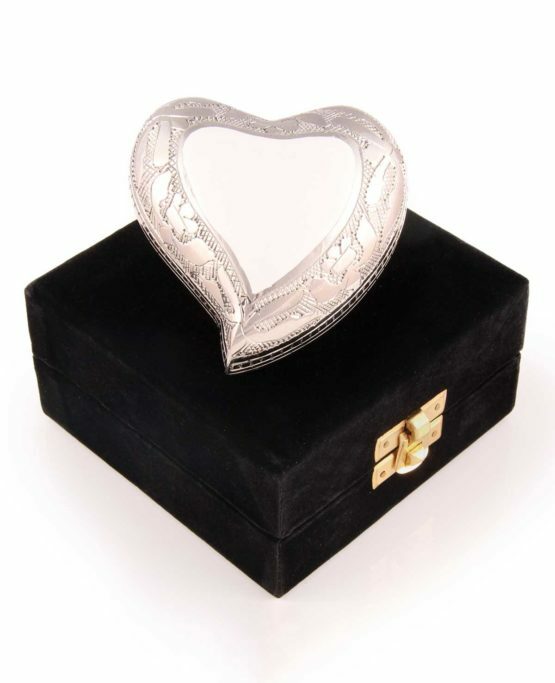 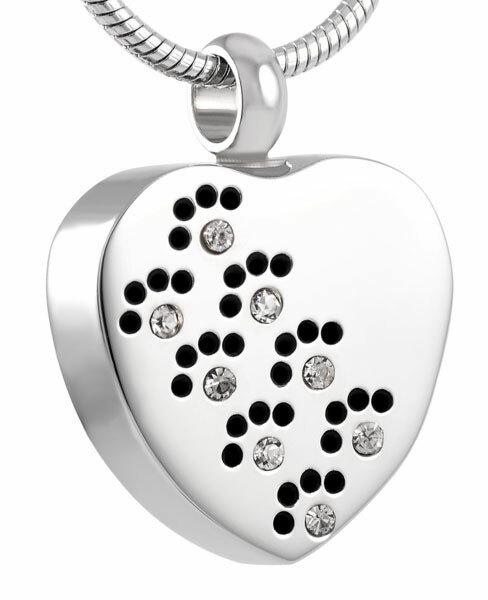 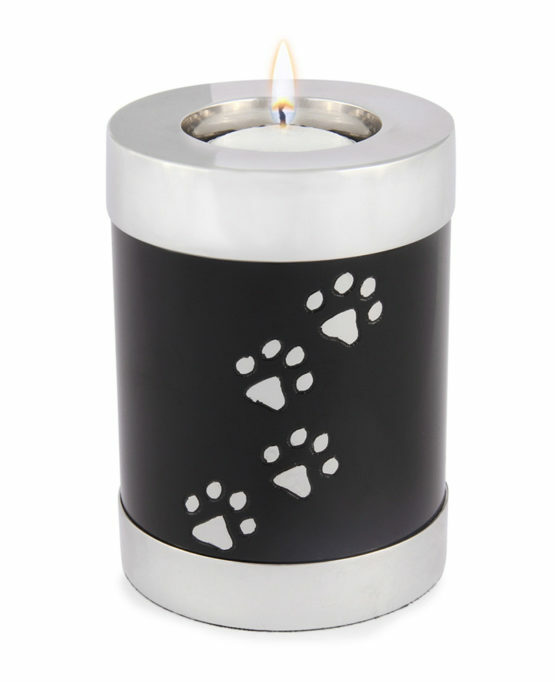 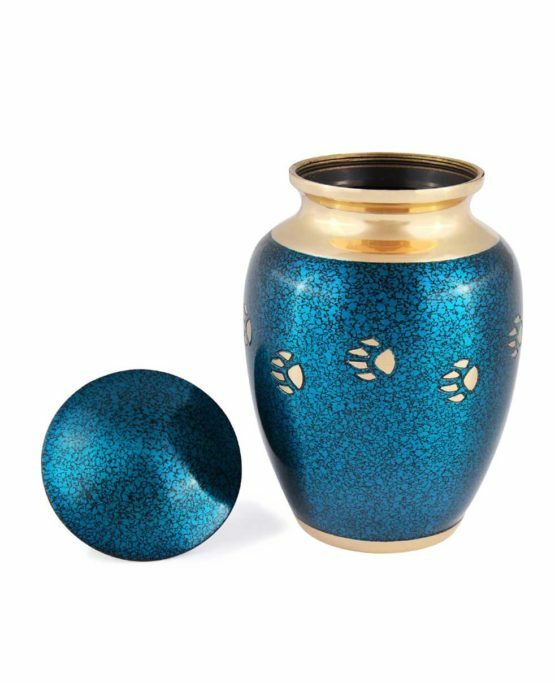 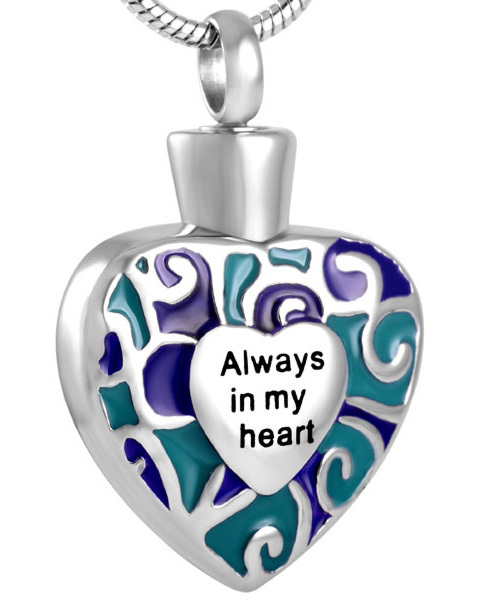 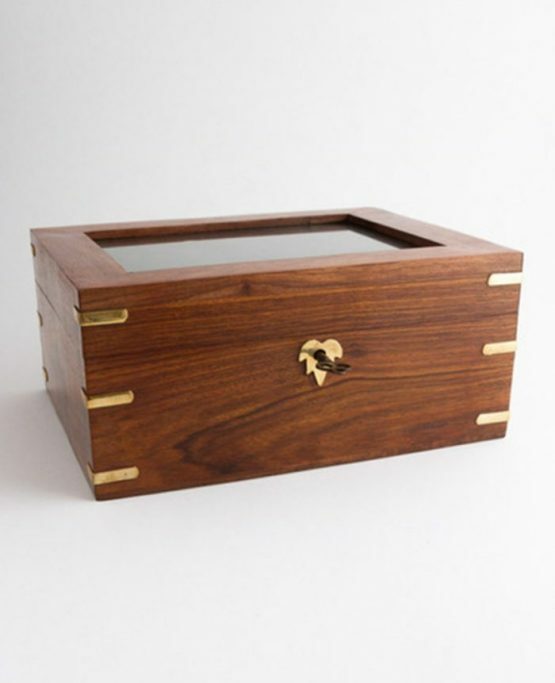 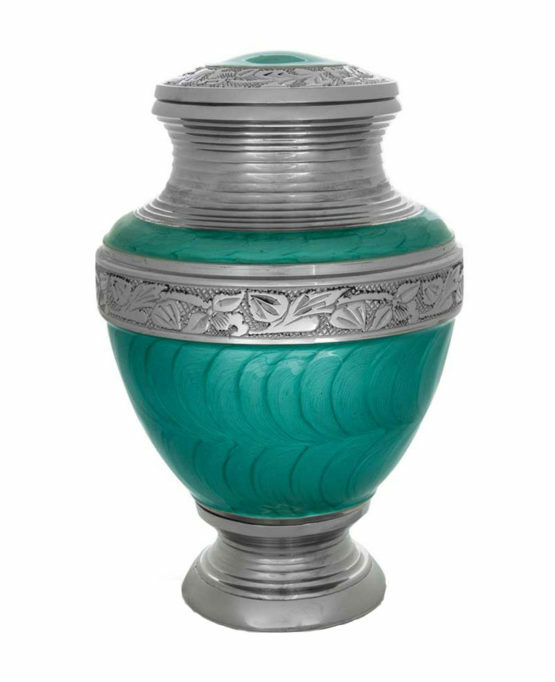 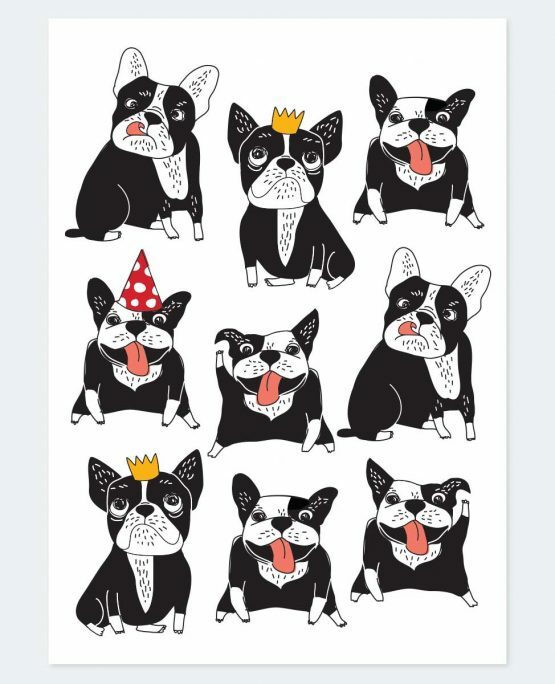 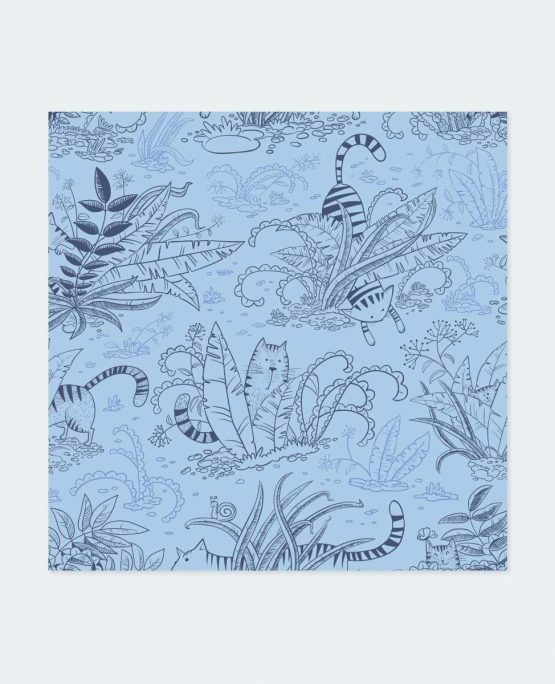 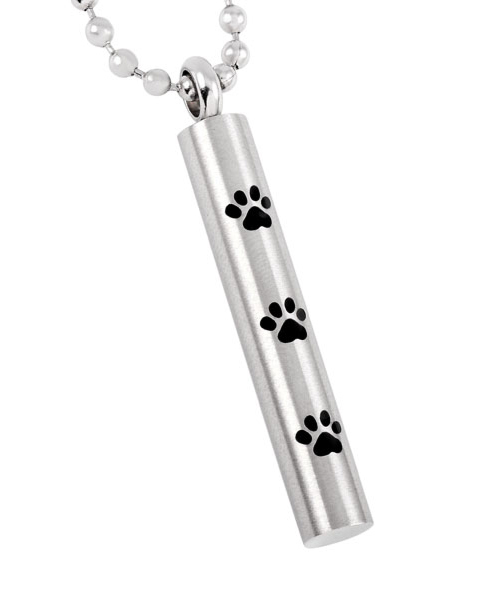 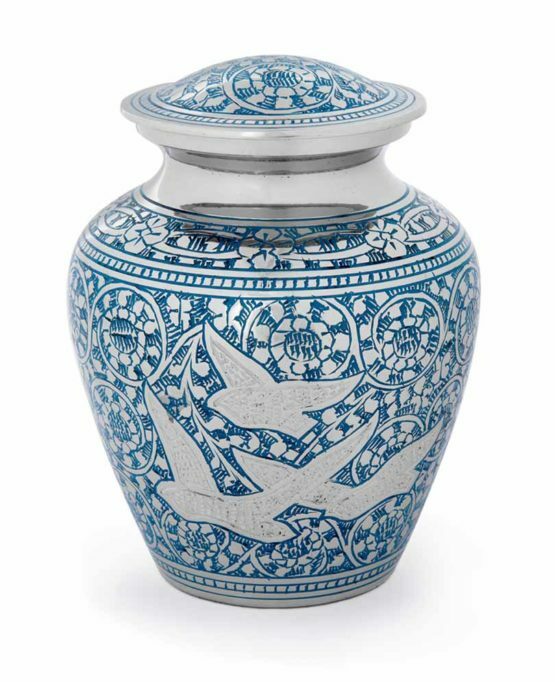 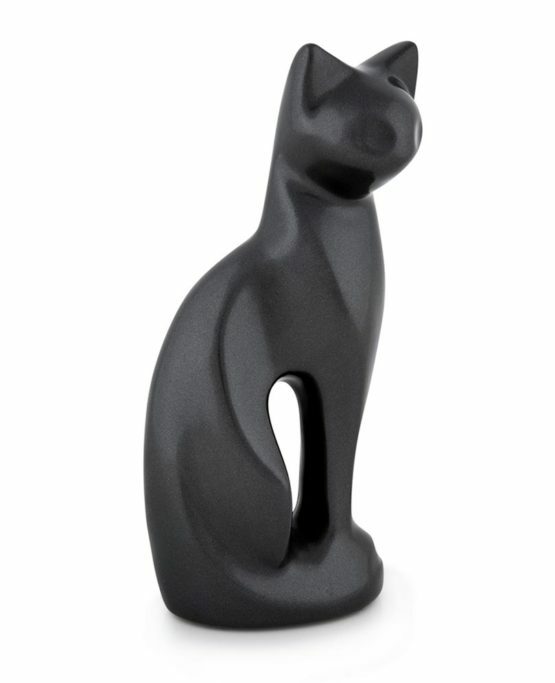 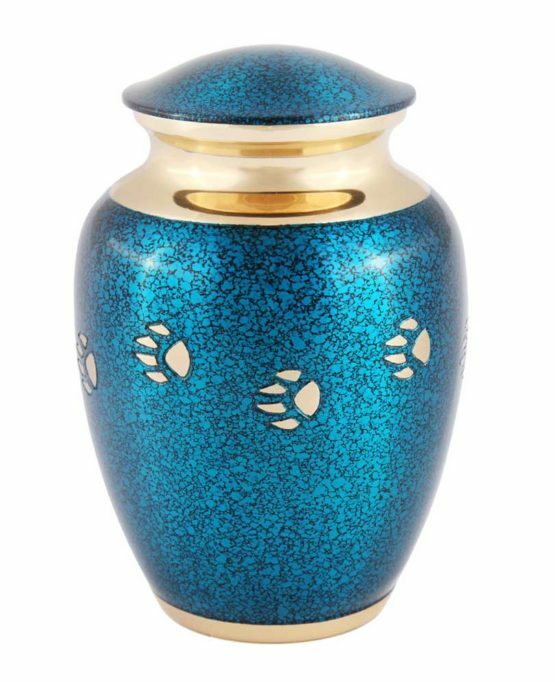 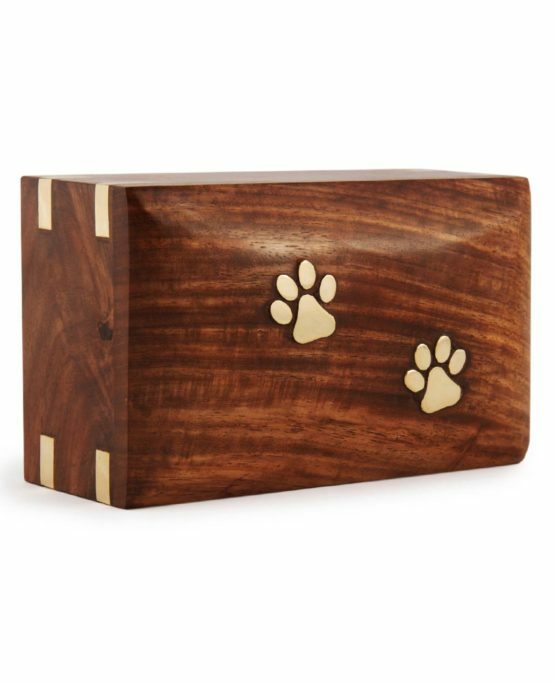 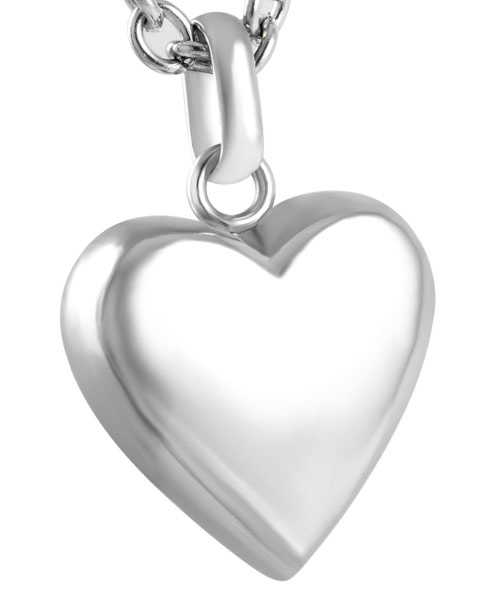 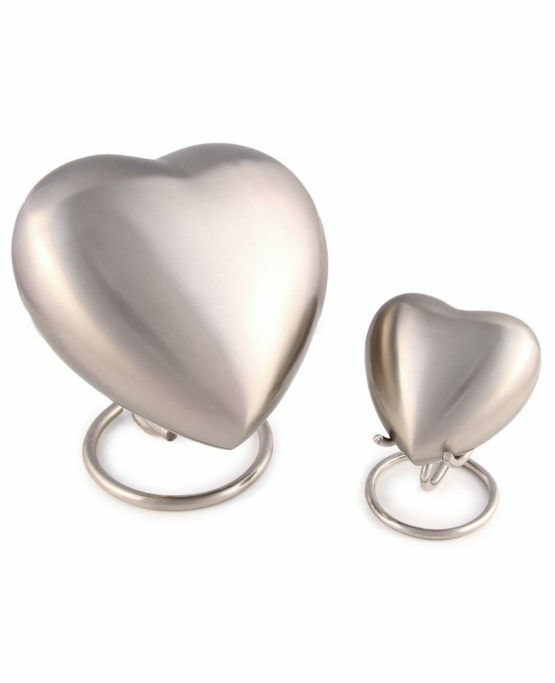 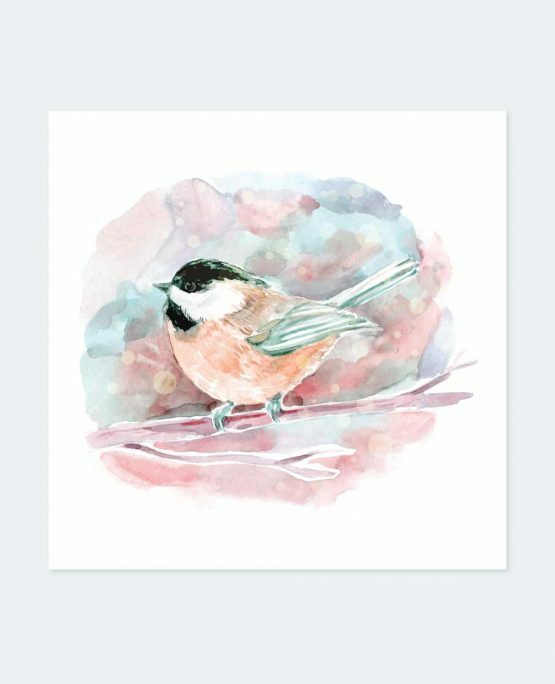 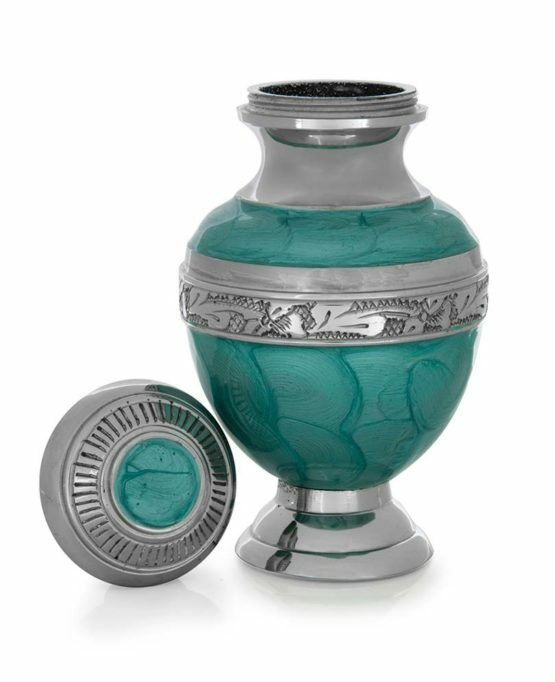 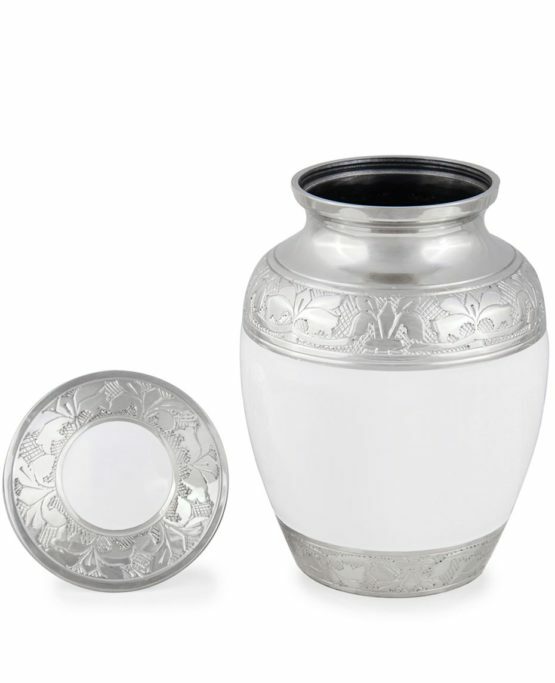 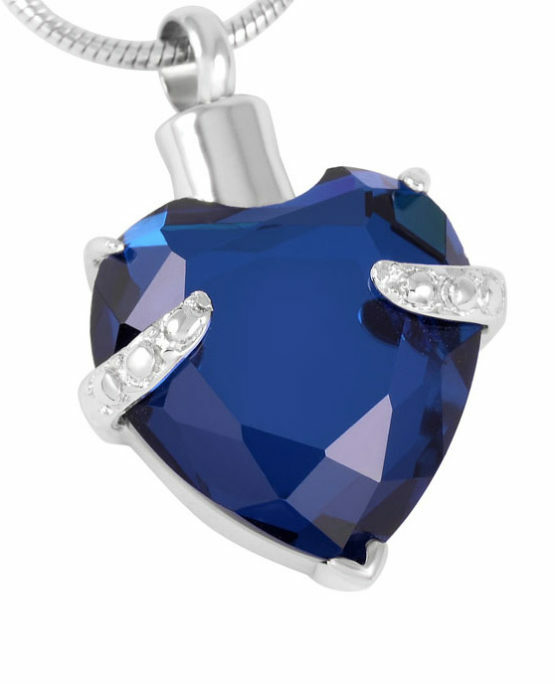 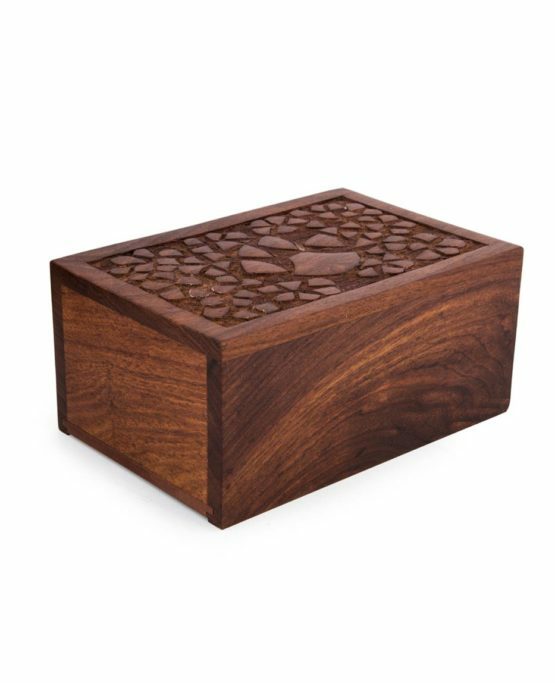 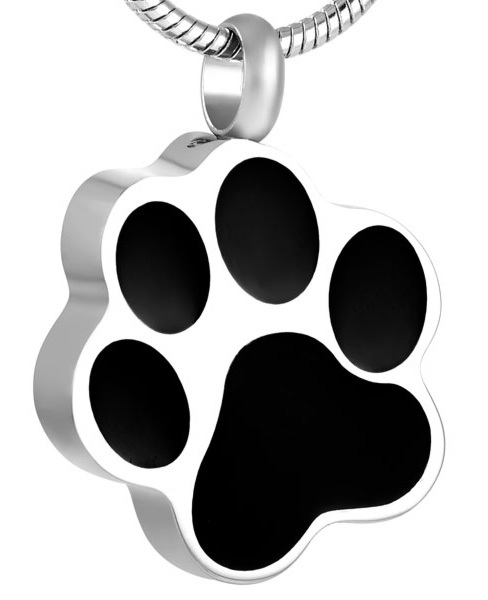 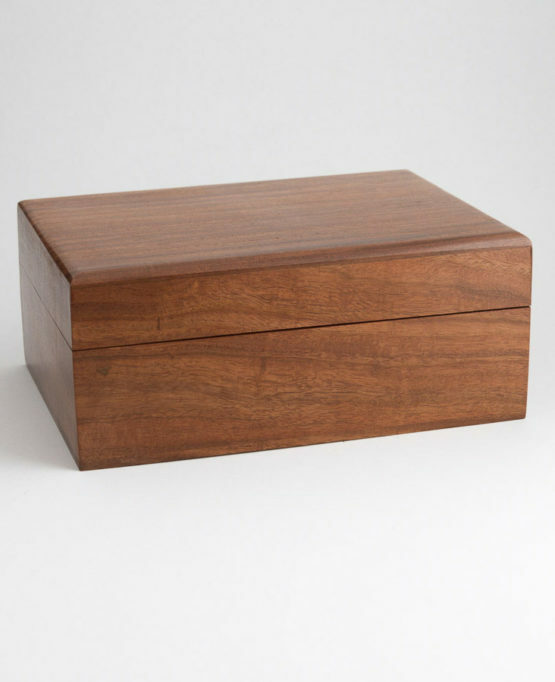 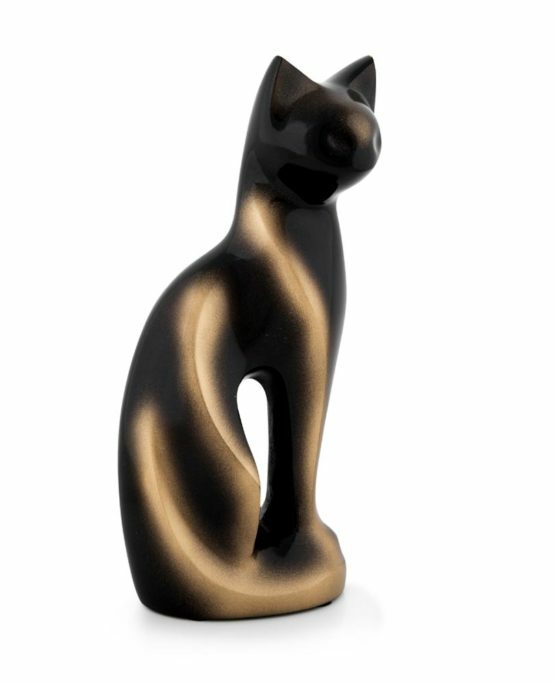 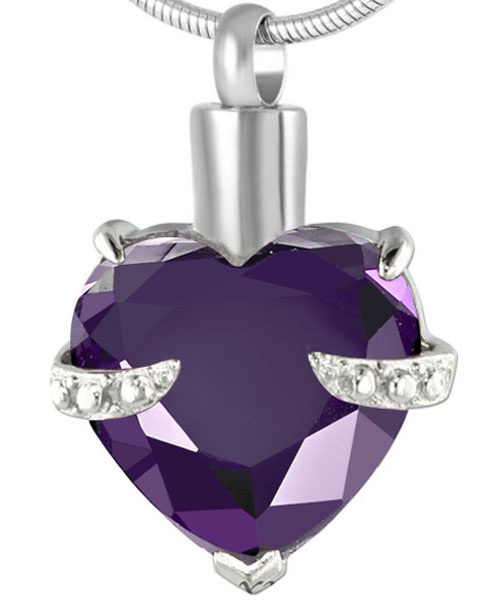 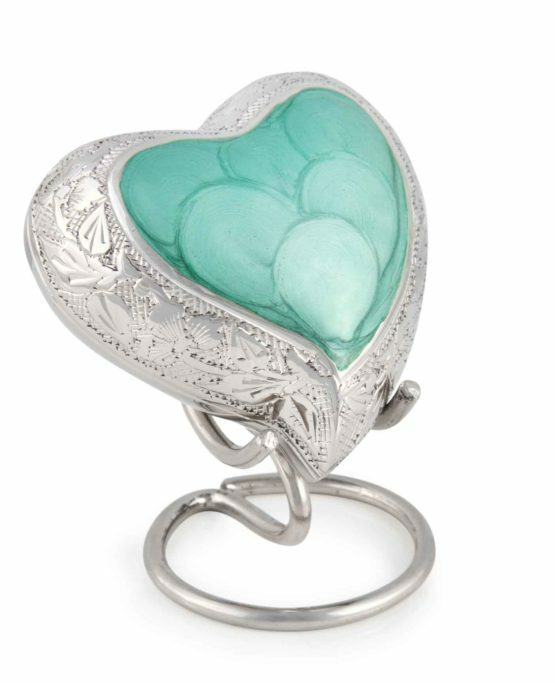 Visit our shop to view our urns, jewellery and products. 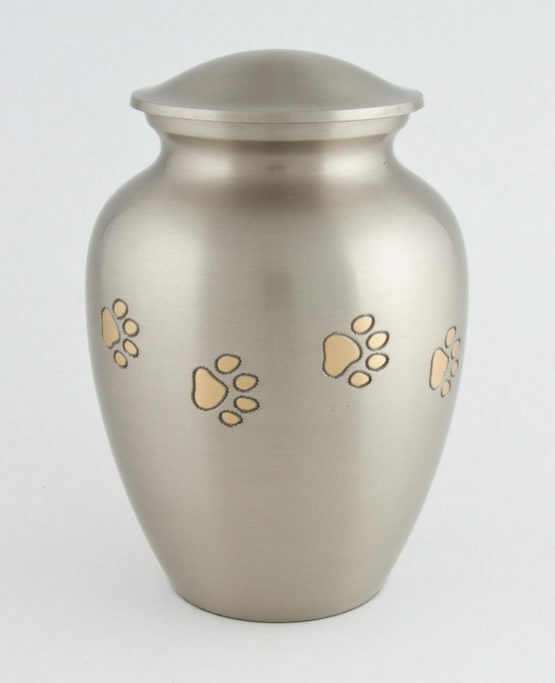 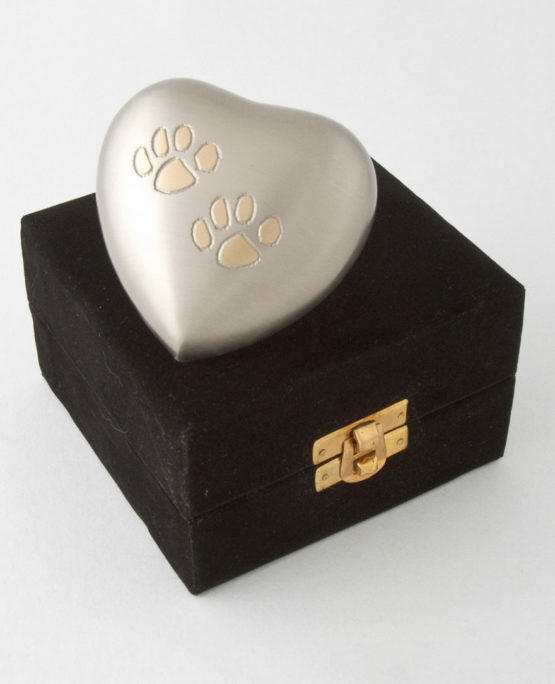 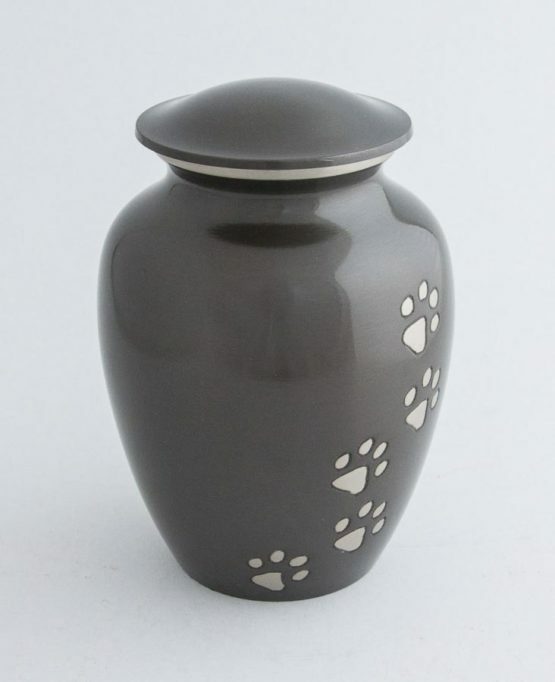 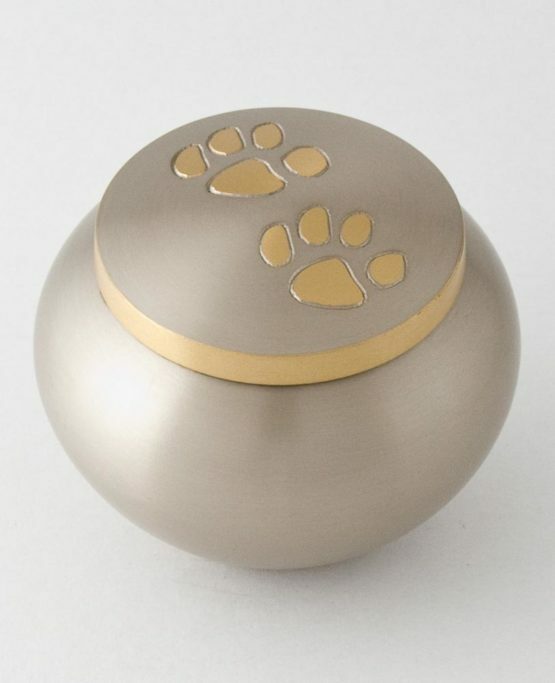 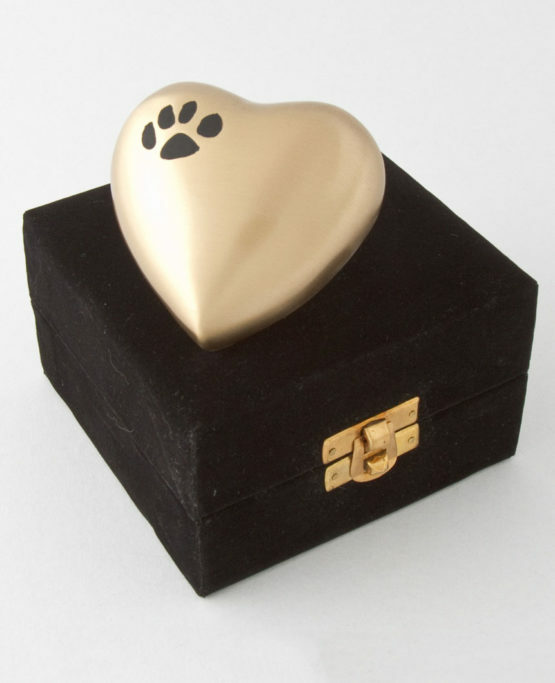 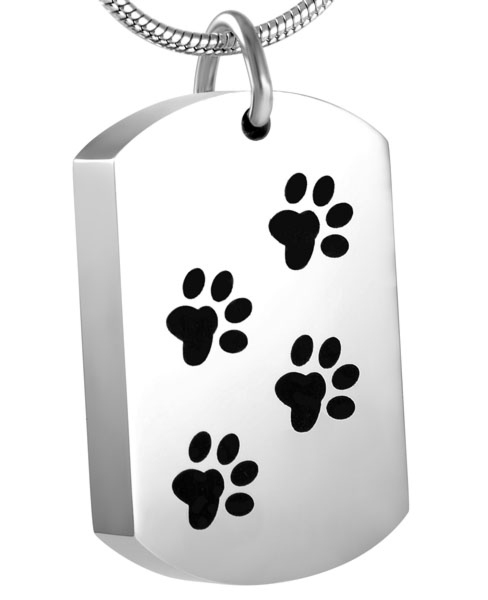 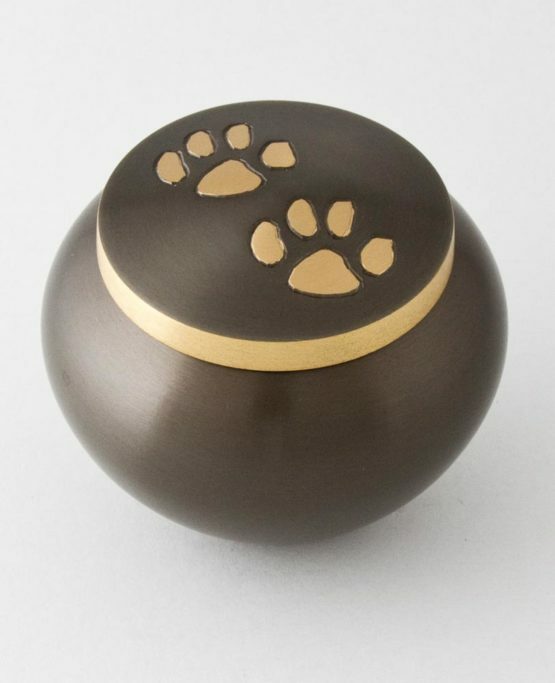 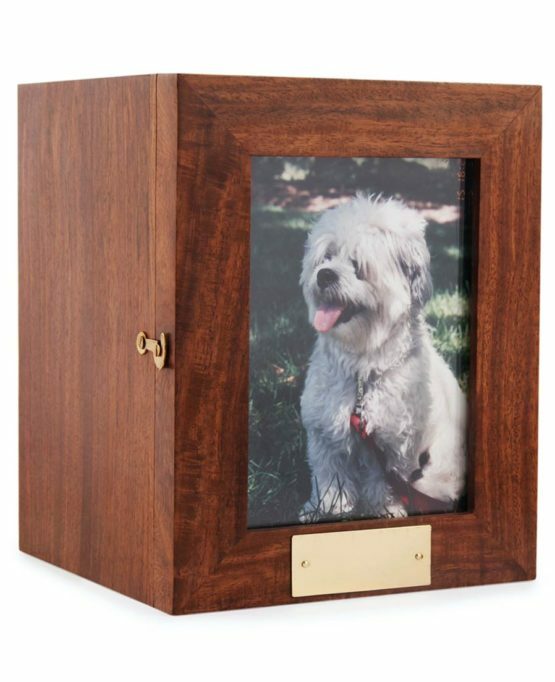 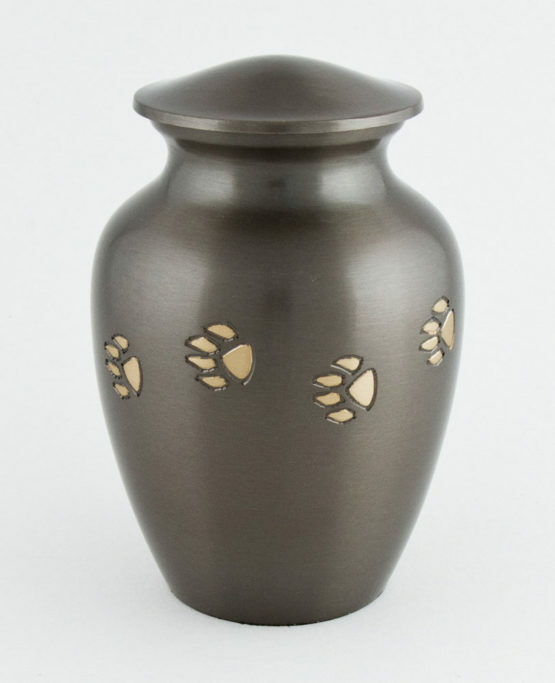 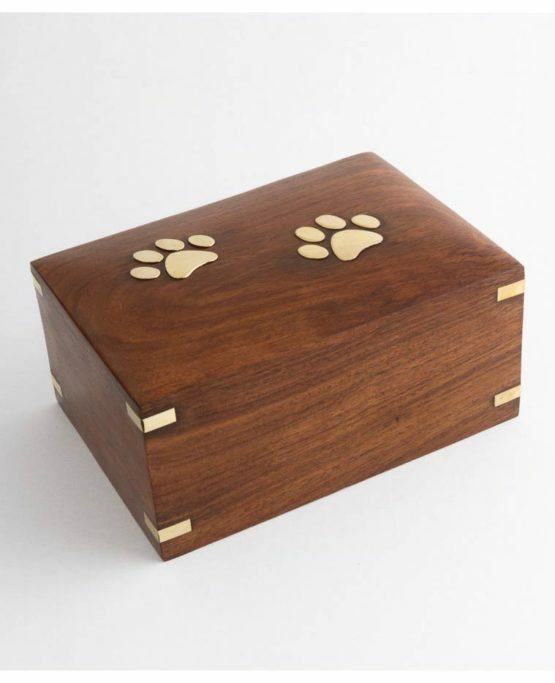 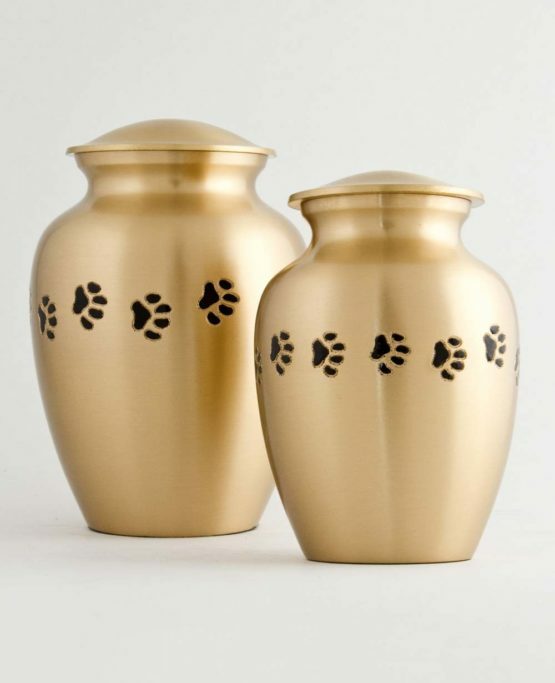 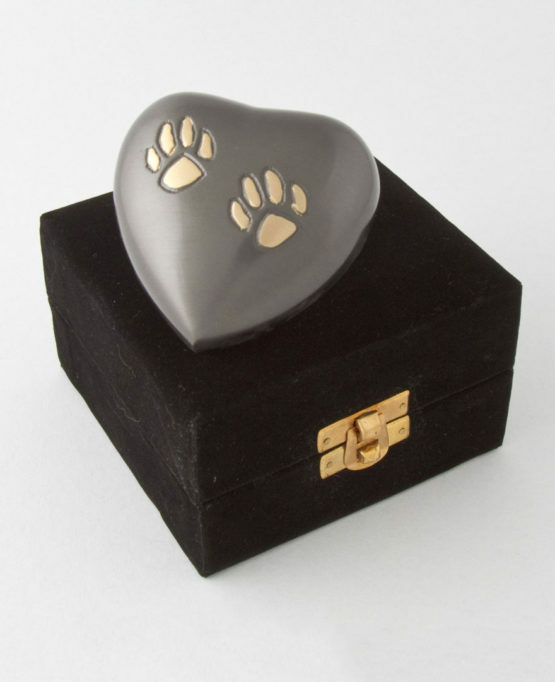 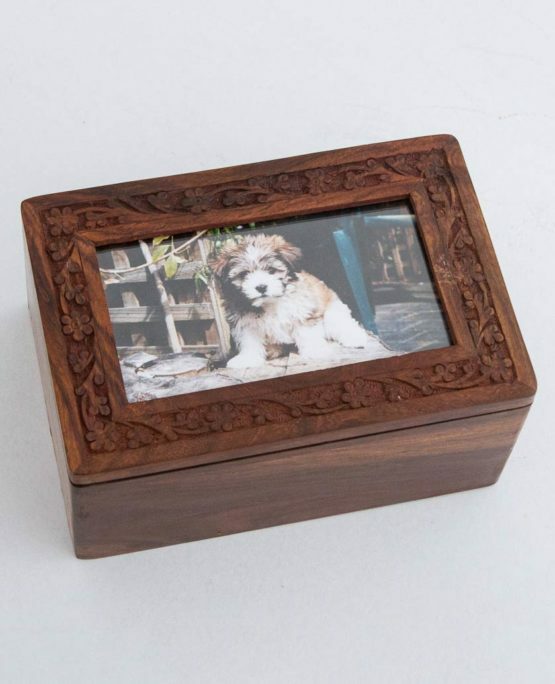 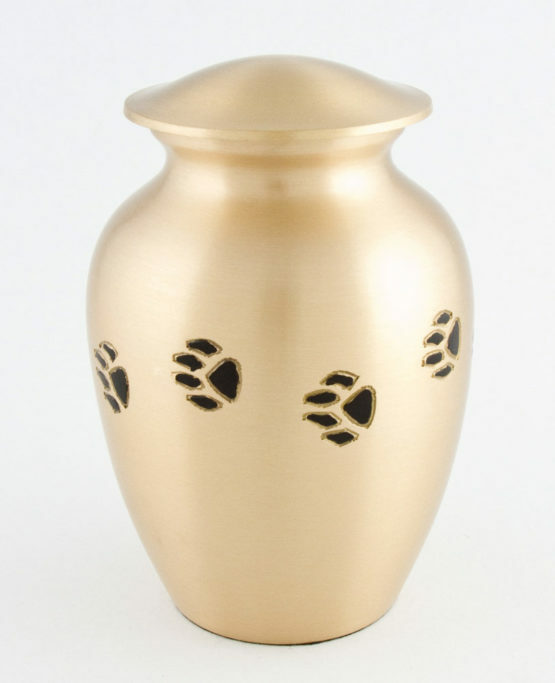 To organise your pet’s cremation the best way is to use our ‘Quick Start’ form – it covers all of the details necessary and will allow for everything to be completed online. 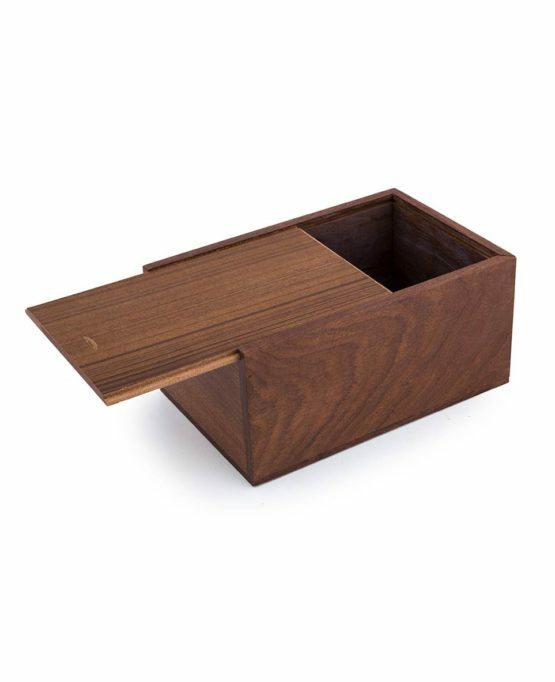 Prefer to pick up the phone? 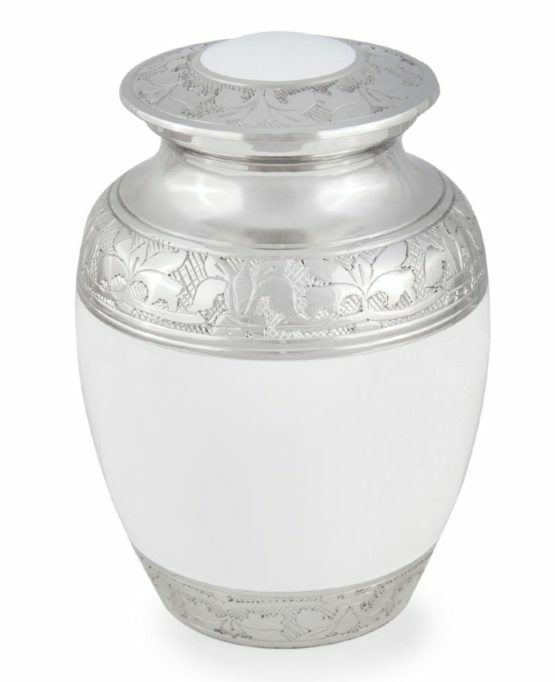 Our staff are available 24 hours a day, 7 days per week, or if you have a question please send us a message using the form to the right.